The word on the street is Tuesday (yes tomorrow) is the last day you can purchase The Best Paleo Recipes of 2014 e-cookbook. 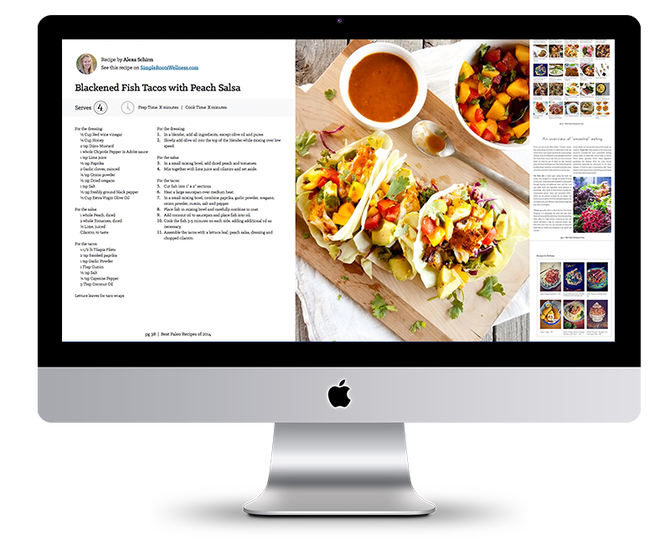 Once Wednesday comes this e-cookbook will no longer exist on the inter-web. 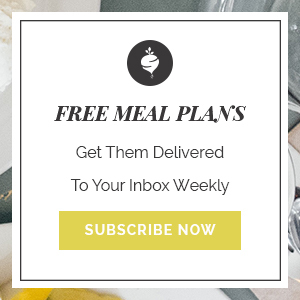 Seriously though, it is loaded with over 150 mouth-watering, realistic and delicious healthy recipes from 25 of the best paleo food bloggers so I encourage you to get it before it is gone. Take a look at the stunning lineup of contributors in this book! I mean, check out this amazing book with one of my recipes on it! 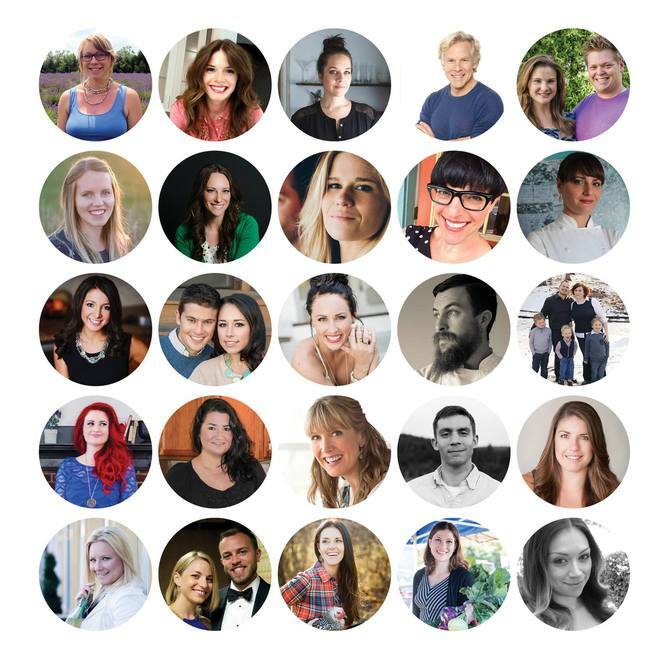 The Best of Paleo 2014 e-cookbook is 20% off TODAY through Tuesday! 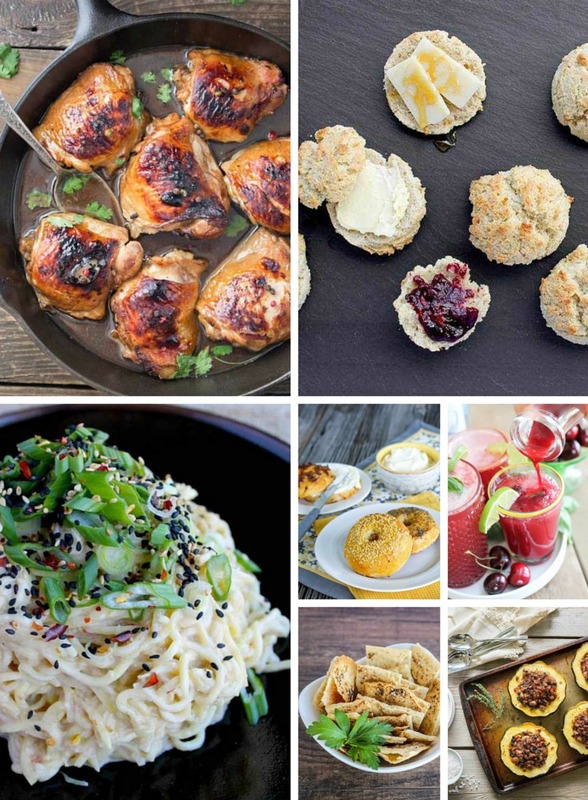 Get 150 of the top recipes in the Paleo community for only $19.99. Find out all of the details on the book, who the contributors are and place your order here. 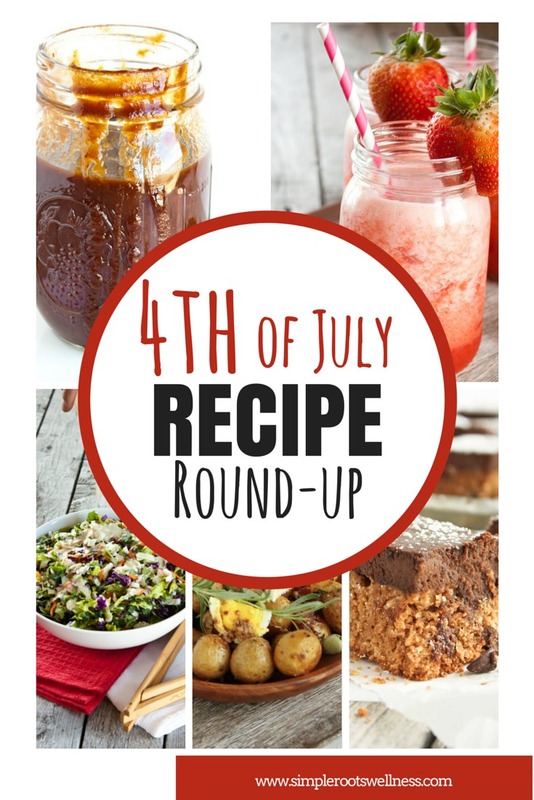 From bagels, to slushies, breakfast pizza and donuts this cookbook is full or healthy, delicious and realistic family friendly recipes that can be on your dinner table in no time flat. Don’t miss out, it will be gone in a flash!